Maturated and buttery cheese. Average weight:1,1 pounds and cylindric shape. Dry extract fat ≥ 45%. Distinct product, with smooth flavor, semi-soft paste, soft texture, yellowish crust, ripening period of 30 days minimum. 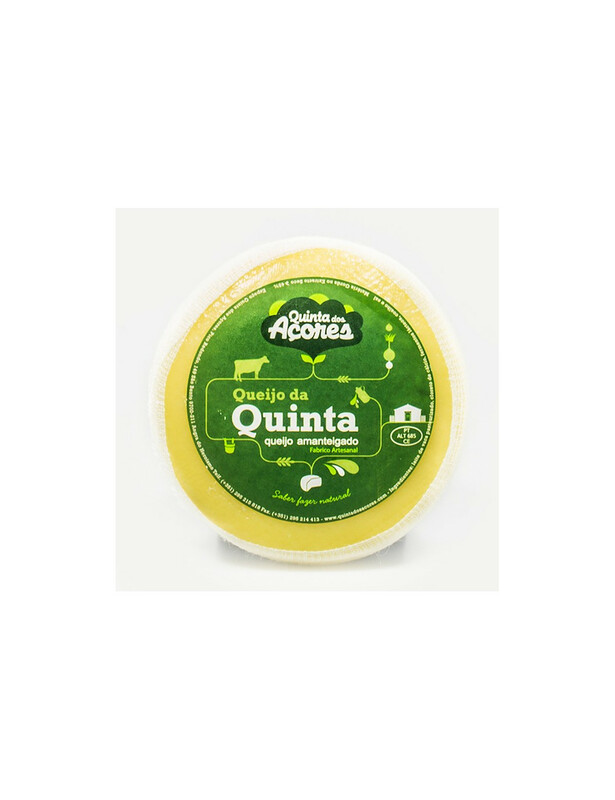 Elaborated with pasteurized cow’s milk, preserves the nutritional and organoleptic features of the raw materials.